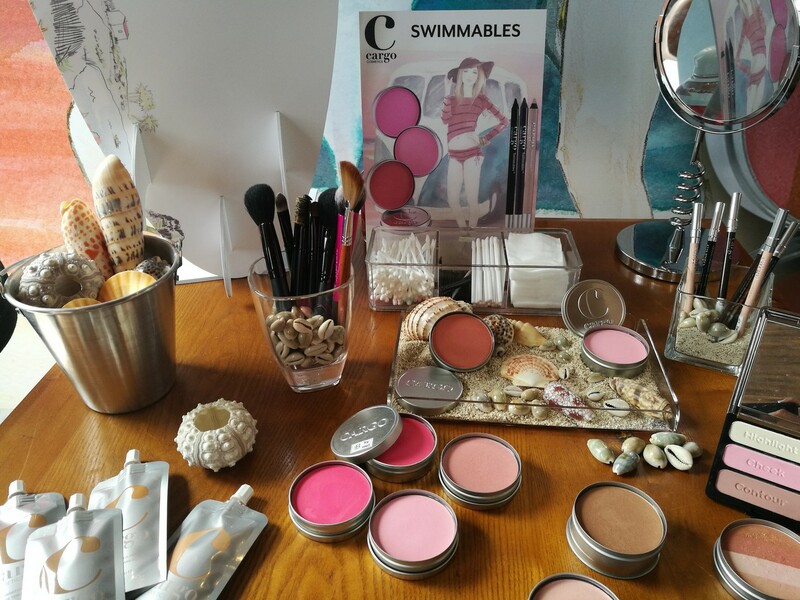 The marriage of blush and bronzer! 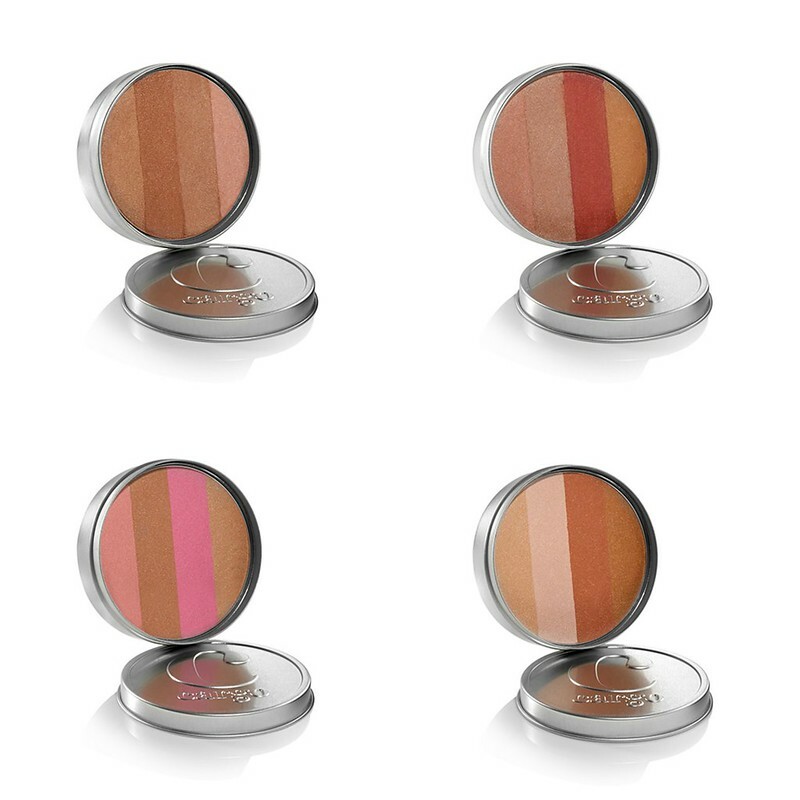 A combination of four complementary shades that when swept together deliver the perfect balance of color – combining the radiance of a subtly flushed face and the glow of an everlasting summer tan. Lift, define and highlight eyes like a pro through the art of contouring. The essential collection of six graduating matte shades, one double-sized shimmer shadow/highlighter and one double-sized matte base shade was designed specifically for creating a natural-looking, sculpted eye. Each shade is labeled warm or cool, light to dark and blends seamlessly for an airbrushed effect. Take your lashes to new levels of dramatic length, volume and definition with the NEW Boundless Lashes Mascara by Cargo Cosmetics. The especially designed dual-sided, triple textured brush works in three ways to intensify every lash for maximum volume, high-impact definition and out-to-there lashes. 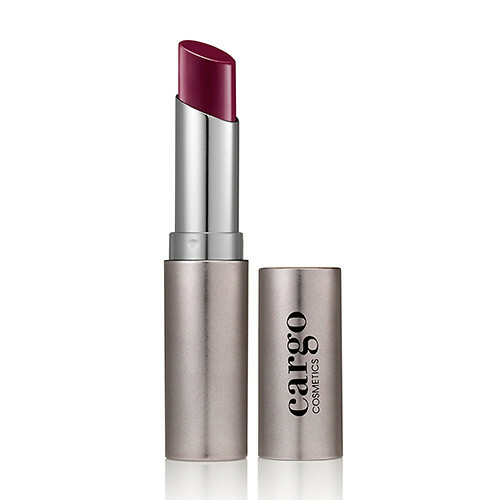 Cargo’s signature long-wearing paraben free formula ensures that the mascara won’t smudge or fade throughout the day. 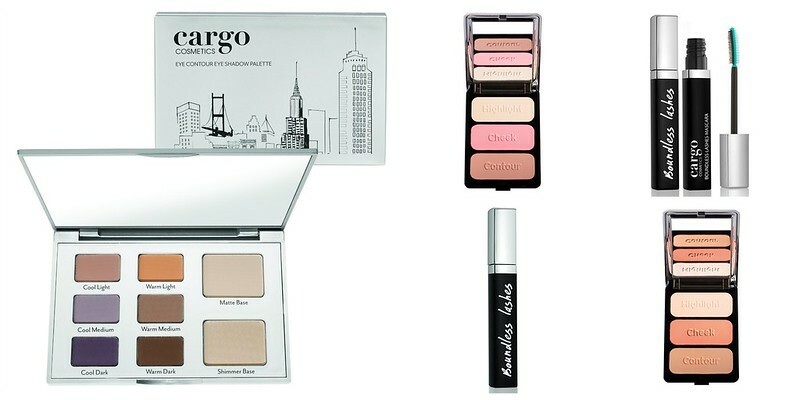 Contouring made easy with CARGO! A step-by-step contour palette that provides professional results at home with expertly coordinated highlighter, blush and contour colors –each embossed with their application step. 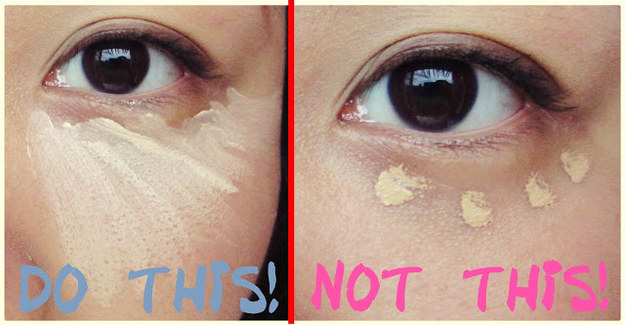 With easy instructions, it’s the closest thing to having a makeup artist at your disposal. 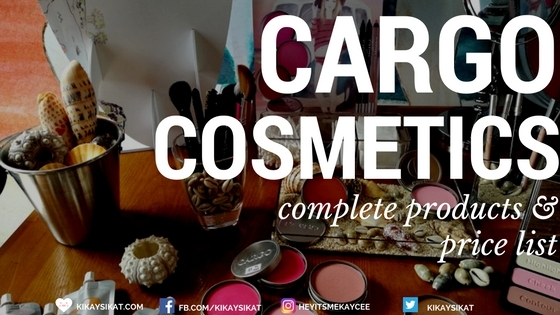 An award-winning favorite among pro artists and women across the globe.Fed up with wasting your foundation or looking for a more hygienic makeup routine? 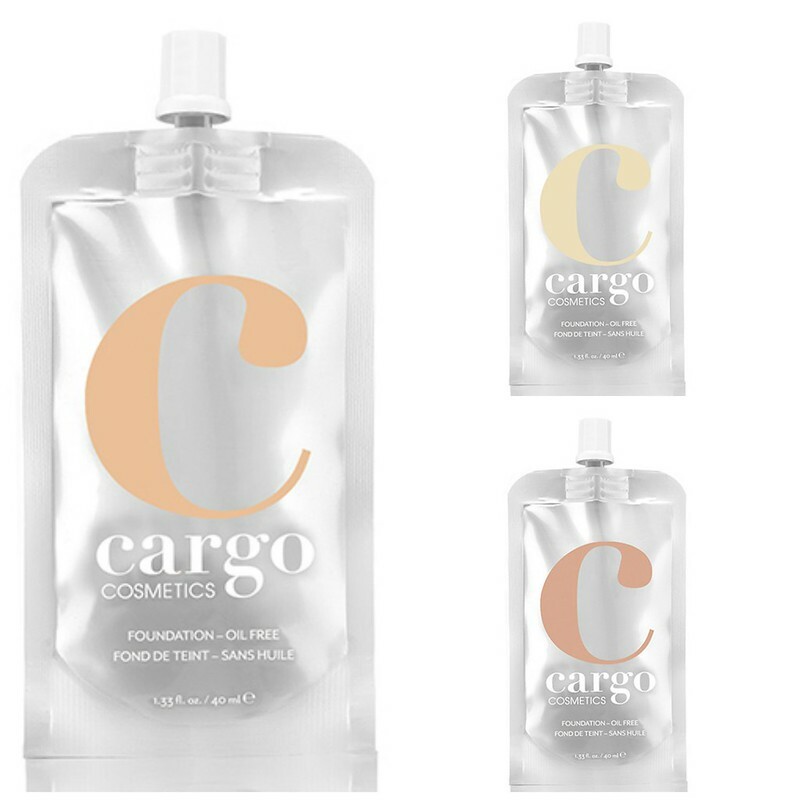 Cargo Cosmetics Liquid Foundation is a make-up industry first with its award winning pouch design. 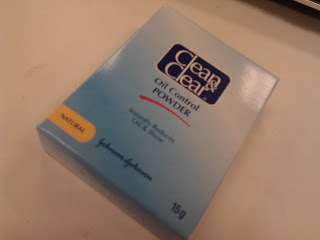 Now you can finally squeeze out every last bit of your foundation whilst staying cleaner and more hygienic than traditional screw tops or pump bottles. The ultimate all-in-one brush for all of your face products and a go-to for creating a flawless, air brushed complexion that never looks chalky or heavy. The Magic Brush’s scientifically engineered synthetic brush fibers act like a magnet to deposit powder evenly on the face. 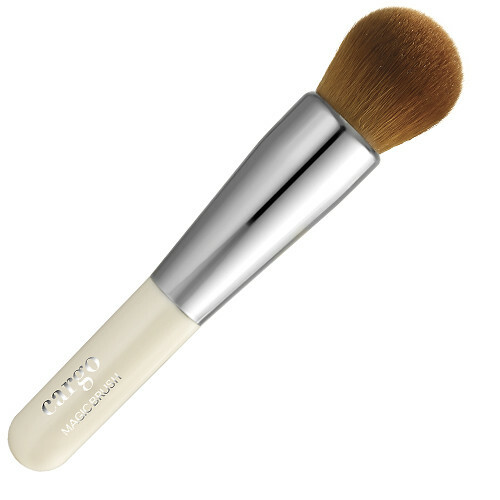 Equally effective when used with liquid and powder products, the custom domed brush allows for precise application without streaking; ideal for contouring and highlighting the face. 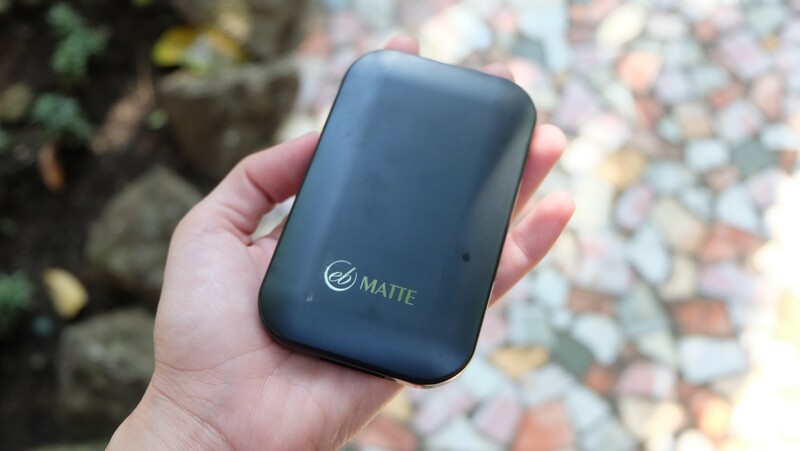 CARGO’s best-selling product in every country around the globe! 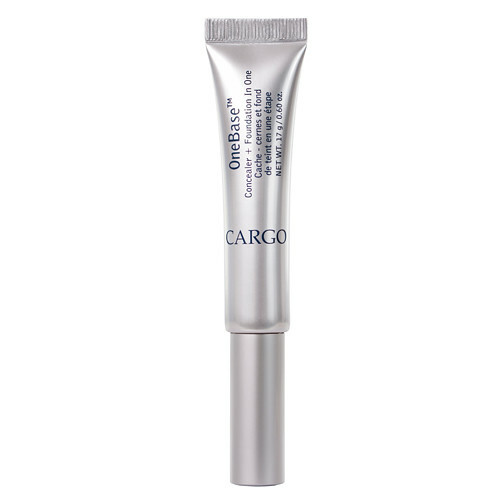 A two-in-one lightweight conditioning foundation and professional strength concealer that moisturizes, CARGO’s One Base is a must-have for modern, multi-tasking women. 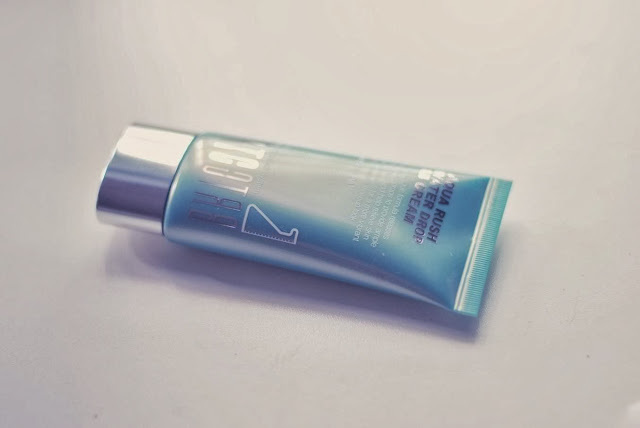 Double duty coverage is delivered in a sleek portable tube small enough to fit into any clutch. 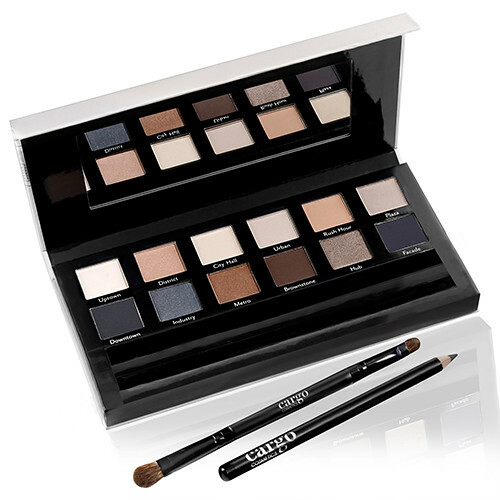 The perfect, every day eye shadow palette. Inspired by the Concrete Jungle, New York City, this palette is brimming with neutral tones of beige, brown, grey and black reflecting the earth colored stone and metal landmarks that captivate millions of people every day. With endless looks – from an afternoon adventure to a night on the town – the Essentials Eye Palette is for EVERY woman who wants to be as timeless as the city that never sleeps.